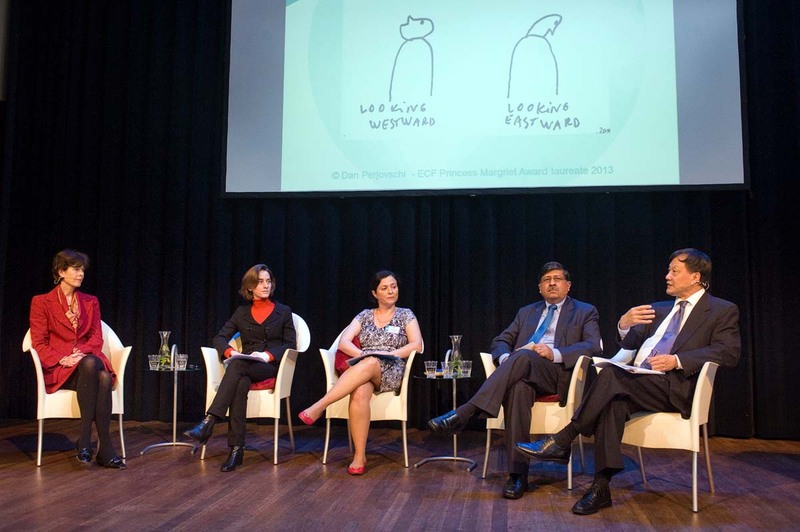 On Wednesday 22nd & Thursday 23rd May 2013 the European Cultural Foundation, De Balie and Tilburg University presented two days of discussion on Europe and the emerging economies of Brazil, India and China. We will only be able to experience Europe from the inside if we approach it from the outside, like a foreign country. Europe can no longer afford to remain introspective, isolated from the global context. At a time when Europe is going through a crisis which is much more than financial in its nature, we need to be able look at ourselves as we are seen by others, in particular through the eyes of the so-called “emerging economies”. Right now, there is a lot of interest in these non-European perspectives however, most of these approaches focus on the changing statuses of global powers and their economies. There has been very little reflection on the cultural dimension of the new relationships being established between Europe and the “new economic powers”. 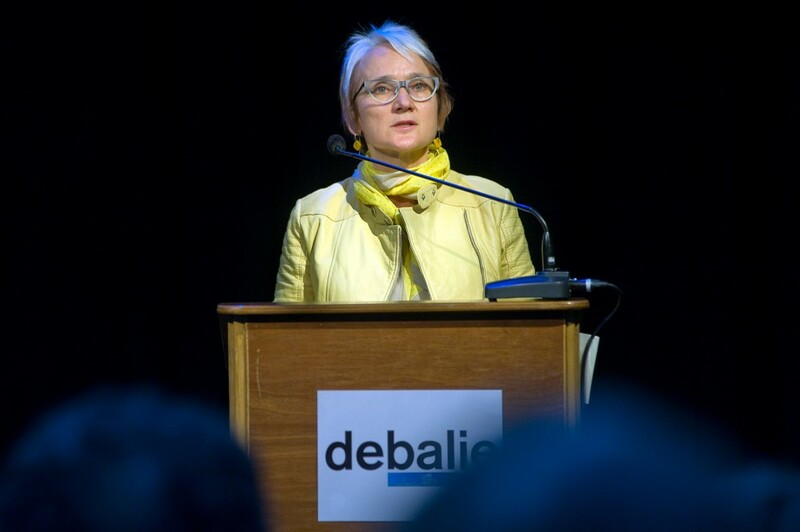 Therefore, on the 22nd & 23rd May 2013, the European Cultural Foundation (ECF), Tilburg University and De Balie held a seminar and two public debates on the changing nature of the relationships between Europe, Brazil, China and India. 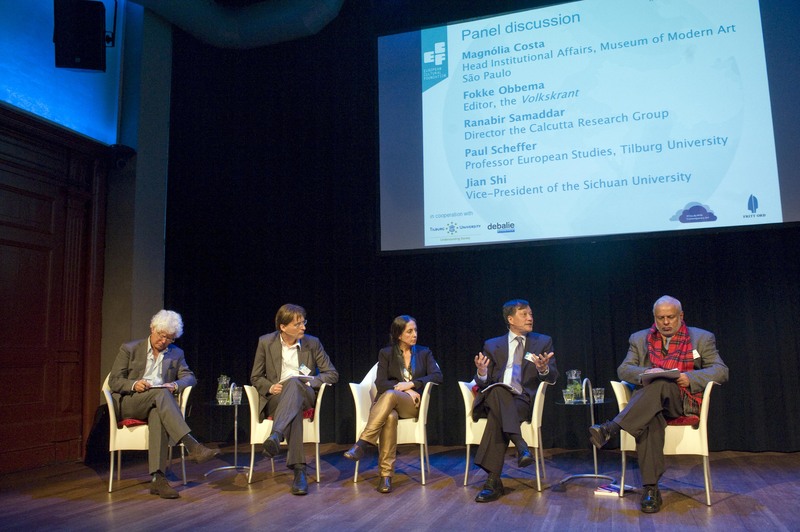 Both the seminar and the public debates explored and discussed changing visions of Europe. 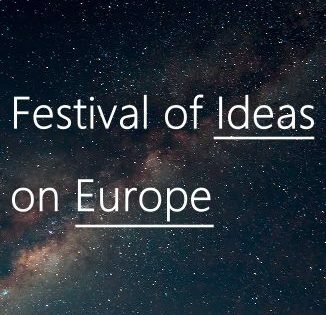 Moreover, they focussed on the cultural impact of views of the European continent by non-Europeans: how do these changing perceptions affect and question the European approach towards concepts such as modernity, diversity and democracy? Do these changes influence new European discourses and narratives and if so in what form is this influence to be perceived? 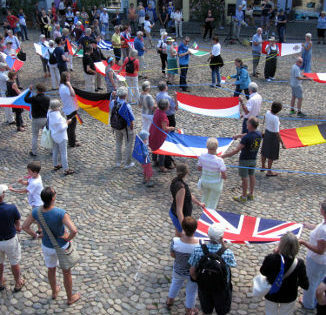 The main objective of the seminar and debates was to boost and broaden the debate on Europe – often confined to national or European affairs – by focusing on the perceptions of Europe from other continents and reflecting upon Europe as a global player by bringing non-European perspectives to the fore. 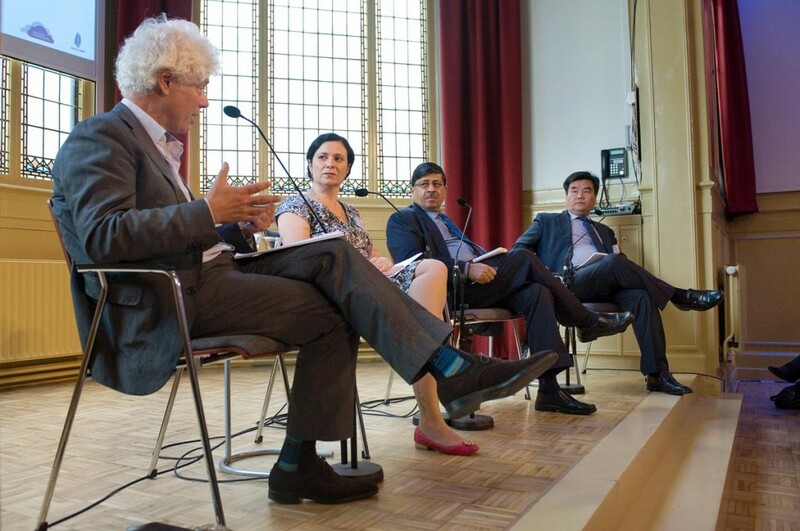 The debate on May 22nd focused on the social-cultural developments of the shifting powers, looking at the perceptions and expectations placed on Europe by international researchers from Brazil, China and India. 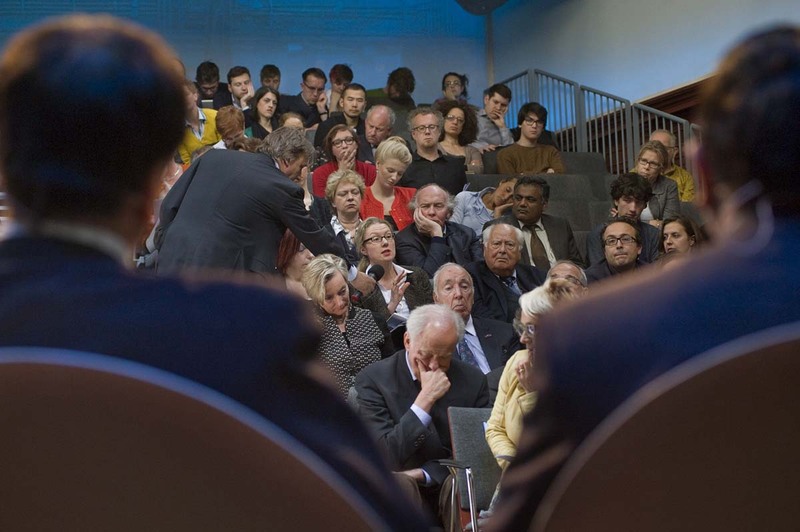 On May 23rd, meanwhile, the debate focused on Europe’s position in a globalised world and the cultural consequences for so-called European values and traditions. Click here to see the ECF’s detailed programme of the event. The dwarfing of Europe? Are European values in question, what are the cultural consequences of the fluctuations in global power relations? Doctor Magnólia Costa, Head of Institutional Affairs, Museum of Modern Art, São Paulo, Brazil is a philosopher, translator and art critic specialising in 17th Century Franco-Italian Art. She received her PhD in philosophy from University of São Paulo and now lectures on contemporary art history and Brazilian culture at MAM, Museum of Modern Art of São Paulo, where she also carries out the role of Head of Institutional Affairs. 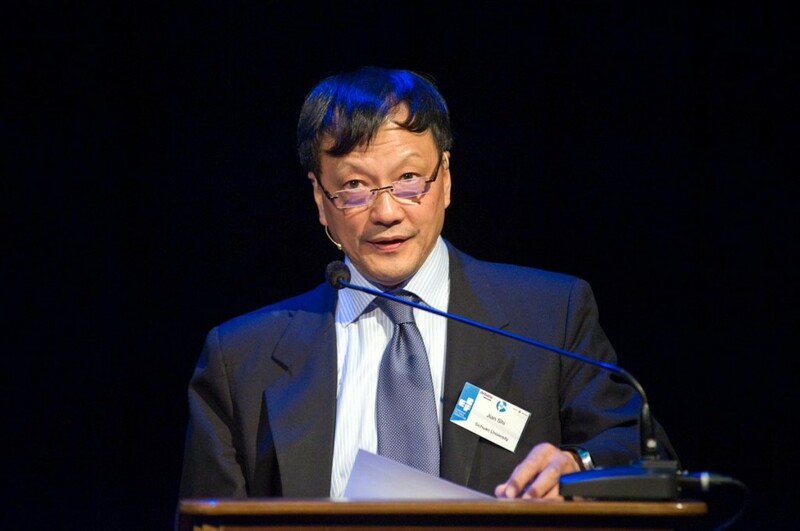 Doctor Hongjian Cui, Director of the Department for European Studies, Chinese Institute of International Studies, Beijing, China has been associated with the Chinese Institute of International Studies (CIIS) since 1998. He is a senior research fellow and the director of the Department for European Studies, CIIS. Dr. Cui served as the first secretary and director of the Office of Political Affairs, Chinese Consulate General in Mumbai, India from 2004 to 2007. From 2003 to 2004, he was the director of the Office of Political Affairs for the Chinese Embassy to Jamaica. He has published over a hundred articles and received his doctorate in international relations from Peking University, China in 1998. Cui is the author of a book on Containing China: Myths and Reality (1996) and has worked on topics including transatlantic relations (2000-2003), China – EU relations in the week of international order change (2009-2010), European public opinions of China and Chinese public diplomacy in Europe (2010-2011), China – EU – USA: a possible framework for global governance (2012- ) and articles such as China – EU economic and trade relations in the post-crisis era, European energy diplomacy in the Central Asian Area and China – EU Cooperation (2010), Challenges to China’s foreign policy and innovative thinking, Role Models and Rediscovery: the promotion of relations between China and Central & Eastern Europe (2012), China – EU cultural dialogue and its relevance to a forthcoming global civilization (2013). Professor Yudhishthir Raj Isar, cultural policy studies, American University, Paris, France is an analyst, advisor and public speaker who straddles the differing worlds of cultural theory, experience and practice. He is the professor of cultural policy studies at The American University of Paris (Jean Monnet Professor, 2003-2008), an eminent research visitor with the Institute for Culture and Society at the University of Western Sydney, Australia (2011-2013) and a visiting professor at several additional universities. With Helmut Anheier, he was the founding co-editor of the Cultures and Globalisation Series (SAGE), whose five volumes were published between 2007 and 2012. He has been a trustee of various cultural organisations in Europe and a consultant to the European Commission, the World Bank, the Organisation of American States, the European Cultural Foundation and UNESCO. From 2004 to 2008, he was the president of the European arts and culture advocacy platform Culture Action Europe. Previously he worked for UNESCO, as an international broker of ideas for almost three decades, notably as the executive secretary of the World Commission on Culture and Development, the director of Cultural Policies and the director of the International Fund for the Promotion of Culture. He was also the first executive director of the Aga Khan Program for Islamic Architecture at Harvard University and the Massachusetts Institute of Technology (MIT). He was educated at St. Stephen’s College, Delhi, the Sorbonne and the Ecole des Hautes Etudes en Sciences Sociales, Paris. Karine Lisbonne-de Vergeron, a fellow of the Global Policy Institute (UK) and the author of Chinese and Indian views of Europe: new perspectives from the emerging Asian giants (2012). She specialises in international relations and European politics, specifically on the relationship between Europe and the emerging Asian giants. She helped set up a research programme on Chinese and Indian views of Europe with Chatham House (United Kingdom) and the Robert Schuman Foundation in 2006. She is also the author of Contemporary Indian views of Europe (2006) and Contemporary Chinese views of Europe (2007), jointly published by Chatham House and the Robert Schuman Foundation in both English and French. More recently she has written Chinese and Indian views of Europe since the crisis: new perspectives from the emerging Asian giants (2012), jointly published in English and French by the Konrad Adenauer Stiftung, the Global Policy Institute and the Robert Schuman Foundation. She has also contributed to wider European foreign policy issues, including defence, and is the author of France, European defence and NATO (2008) published by Forum Press. She was awarded a special prize by the French Ministry for culture for her thesis on cultural matters [contemporary art and business relationships in Europe] and is the co-author of L’art avec pertes ou profits published by Flammarion in 2007. 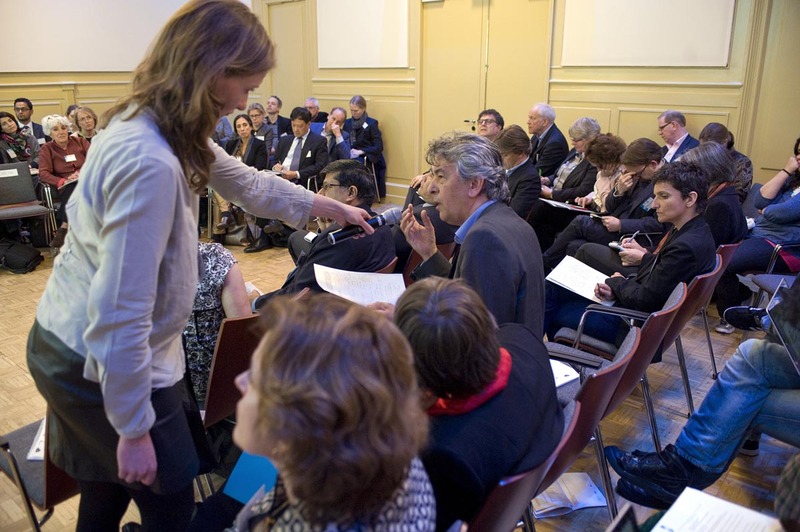 She also contributes to numerous conferences and media institutions across Europe. 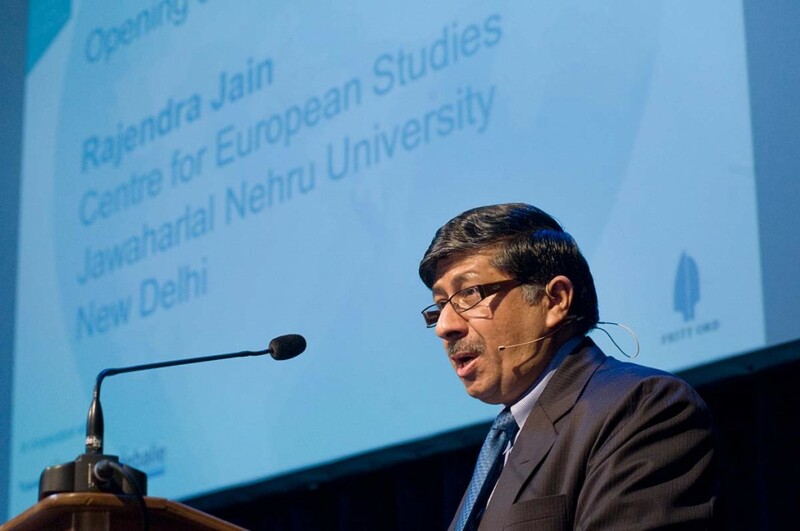 Professor Rajendra K. Jain, Chairman and Professor at the Centre for European Studies, Jawaharlal Nehru University, New Delhi, India. He is the Jean Monnet chair and adjunct professor [research] at the Monash European and EU Studies Centre, Monash University, Melbourne. He is also currently a visiting professor at the Fondation Maison des Sciences de l’Homme in Paris (May 2013) and will be a visiting fellow for the NFG Research Group on Asian perceptions of the EU at the Free University of Berlin (June and August 2013). Prof. Jain has participated in nearly 150 national/international conferences. He has delivered nearly 40 lectures on contemporary Europe and India – Europe/EU/EU – South Asian affairs at leading American, Asian and European universities and think tanks. Prof. Jain is also the author/editor of a number of books, including the forthcoming India and the European Union in a changing world and has published 95 articles/chapters in books. Renée Jones-Bos, Secretary-General of the Ministry of Foreign Affairs, the Netherlands took up her position on 1st July 2012. From 2008 to 2012 she was the Dutch ambassador to the United States of America. Previously she served as the [deputy] director-general for Regional Policy and Consular Affairs (2003 to 2008) and as an ambassador-at-large for human rights from 2000 to 2003. 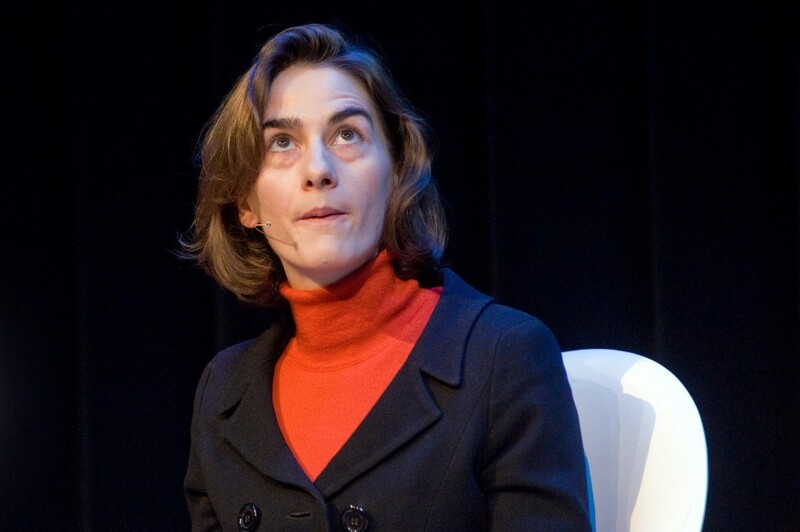 From 1998 to 2000 Renée Jones-Bos was also the head of the Security Council Task Force of the Dutch Ministry of Foreign Affairs. Previous duties within the Ministry include: Deputy Head of Mission at the Dutch Embassy in Prague (Czech Republic); Head of Recruitment and Training; and postings in Washington (USA), Paramaribo (Suriname), Dhaka (Bangladesh) and Moscow (USSR). Renée Jones-Bos has held several board positions during her career including on the Supervisory Board of the Leiden University Medical Centre; the Board of the Netherlands Society for International Affairs; the Advisory Board of Tilburg University; and the Selection Board of the Dutch Ministry of Foreign Affairs. She holds a degree (MA) in Russian Studies from the University of Sussex (UK) and a degree in Russian and English studies, politics and economics from the University of Antwerp (Belgium). Apart from Dutch and English, Renée Jones-Bos also speaks French, and has a basic knowledge of German, Russian and Italian. She was born in the Dutch town of OudBeijerland in the province of South Holland and grew up in Zeist near Utrecht. Renée Jones-Bos and her husband, Dr Richard Huw Jones, have two children. Fokke Obbema (1962) works at the Dutch newspaper de Volkskrant, where he has served as Chief Economics Editor (2007–11) and France Correspondent (2002–07). As the chief economics editor he started to become fascinated in China, an interest, which resulted in this year’s well-received book China and Europe. China and Europe asks whether Europe should be afraid of China and its increasing global economic and political power, or whether Europe and China might overcome their cultural and political differences to develop a relationship of trust. 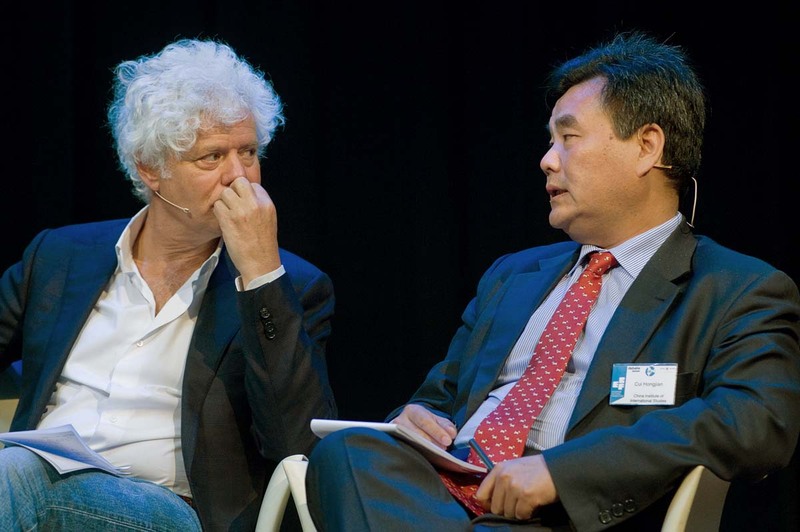 In his current position as a foreign editor and commentator at de Volkskrant, he writes regularly about both China and Europe. Professor Cristina Soreanu Pecequilo, International Relations, Federal University of São Paulo [UNIFESP], Brazil. 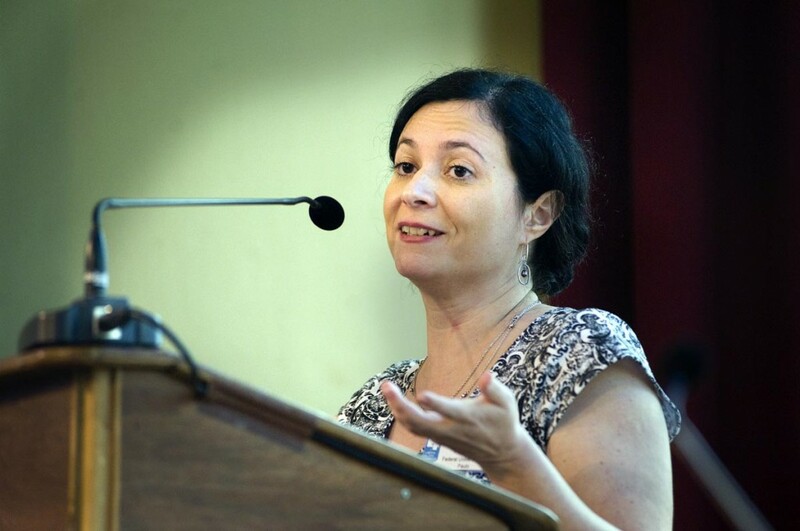 Cristina Soreanu Pecequilo has a PhD in Political Science obtained at the University of São Paulo. She is also an associate researcher at the Brazilian Centre of Strategy and International Relations at the Federal University of Rio Grande do Sul [NERINT], for the Brazilian International Projection Research Group at UNIFESP, at the Federal University of ABC [UFABC] and for Brazil´s international relations research group at the University of Brasilia [UB]. She also engages in several research, teaching and consulting activities in the international relations field, in particular in relation to the analysis of Brazilian and American foreign policies. These studies are also focused on the foreign policy of the BRIC [Brazil, Russia, China and India] nations and their relationships with Latin America. She has published several books and papers, both in Portuguese and in English. 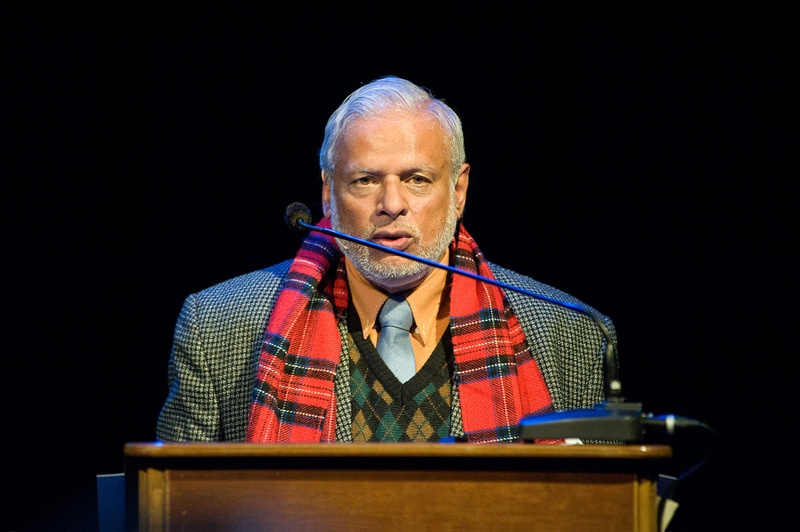 Professor Ranabir Samaddar is the Director of the Calcutta Research Group. Along with others, he has pioneered peace studies programmes throughout South Asia. He has worked extensively on issues relating to justice and rights in the context of South Asian conflicts and the much-acclaimed The Politics of Dialogue (Ashgate, 2004) was the culmination of his work in this field. He specialises in migration and refugee studies, the theory and practices of dialogue, nationalism and post-colonial statehood in South Asia and new regimes of technological restructuring and labour control. His recent political writings, published in the form of a two volume account, The materiality of politics (Anthem Press, 2007), and, The emergence of the political subject (Sage, 2009), have challenged some of the prevailing accounts of the birth of nationalism and the nation state and have signalled a new dawn in critical post-colonial thinking. A selection of his writings on the post-colonial nation have just been published under the name, The Nation Form (Sage, 2012). Professor Paul Scheffer is a professor of European studies at Tilburg University in the Netherlands. Paul Scheffer (1954) is a Dutch author, who lectured urban sociology at the University of Amsterdam between 2003 and 2011. Currently he is a professor of European studies at Tilburg University. In 2000, he wrote an essay Het multiculturele drama [The multicultural drama] which was very influential in shaping the debate on multiculturalism and immigration in the Netherlands. His 2007 book, Het land van aankomst, was published in English in 2011 as Immigrant Nations and is a comparative study of immigration in Europe and America. Scheffer is also a columnist for NRC Handelsblad and publishes regularly in other European journals and magazines. Professor Jian Shi, Director of the Centre for European Studies & EU Studies Centre, International Regional Studies Institute of the Ministry of Education, China and Vice-President of the Sichuan University, China. Jian Shi is the vice president of Sichuan University, China, in charge of the Department of International Affairs and Human Resources. In addition to this he is an English professor at Sichuan University’s College of Foreign Languages and Cultural Studies and the director of the University’s European Studies Centre. He received his MA from Sichuan University and his PhD from Leigh University in the United States. He has a wide range of publications in the form of monographs, dictionaries, textbooks, translated books and academic papers. Research areas include European integration studies, European migration and work force studies, European cultural studies, cultural studies theories and higher education reform. 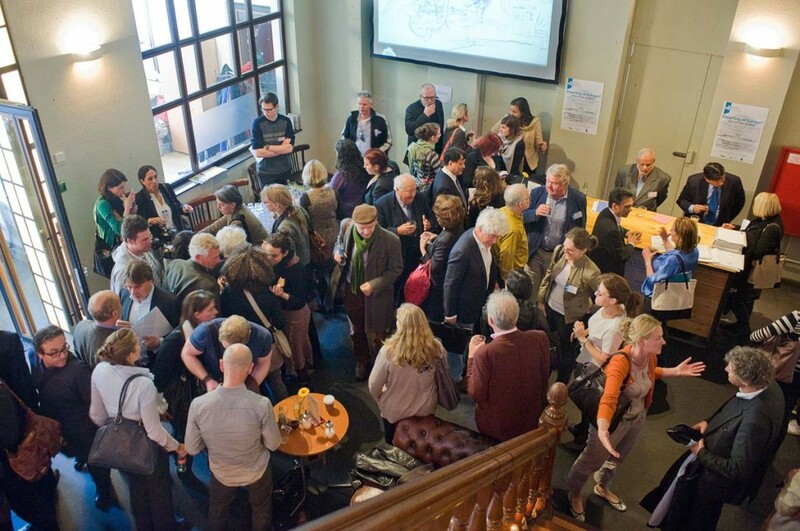 This event was organised by the European Cultural Foundation, Tilburg University and De Balie and took place in English at De Balie, Kleine Gartmanplantsoen 10, Amsterdam.